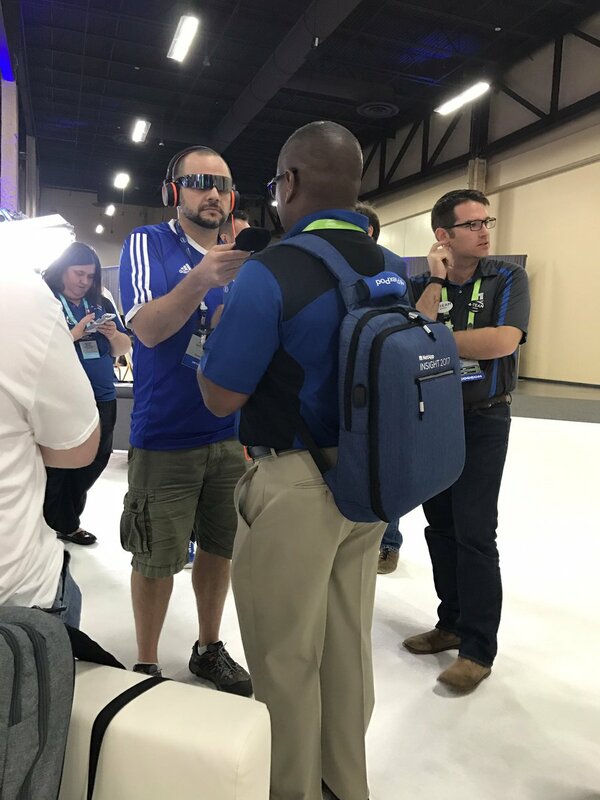 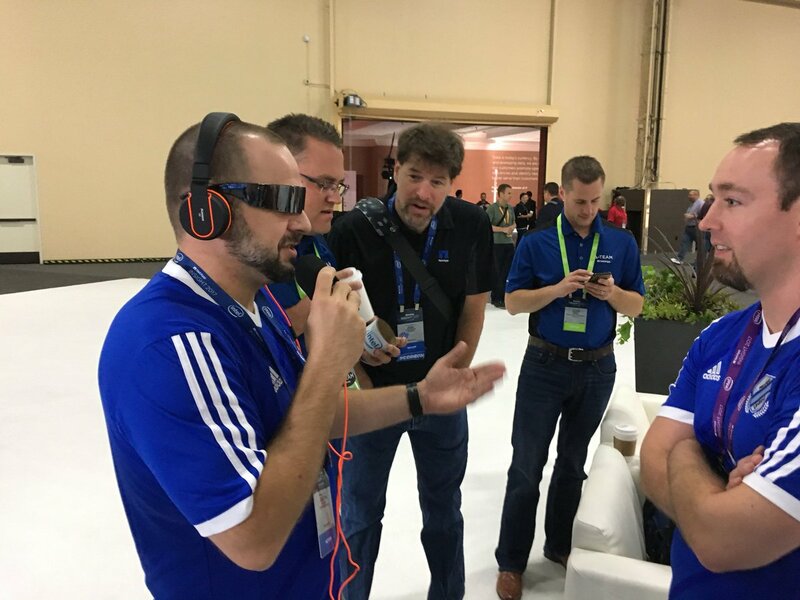 Behind the Scenes: Episode 108 – #NetAppInsight 2017: Las Vegas Recap (with the #NetAppATeam) | Why Is The Internet Broken? 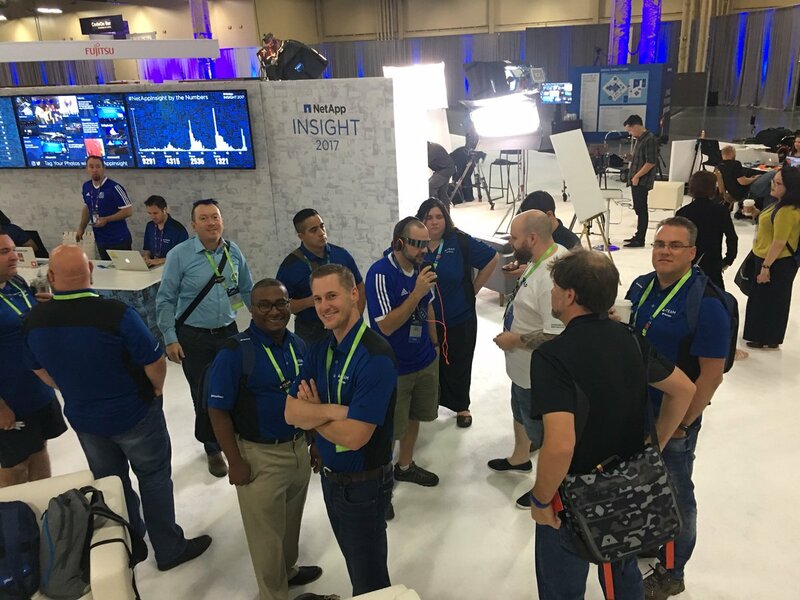 Pingback: Where can you find me at #NetAppInsight 2018? 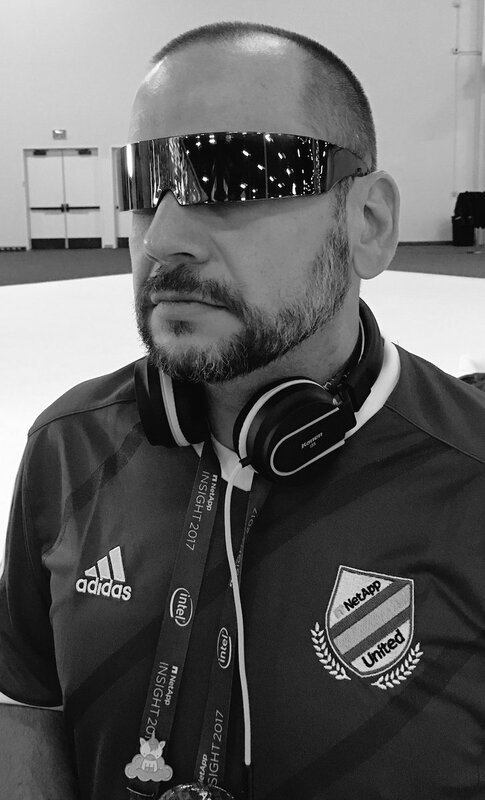 | Why Is The Internet Broken?